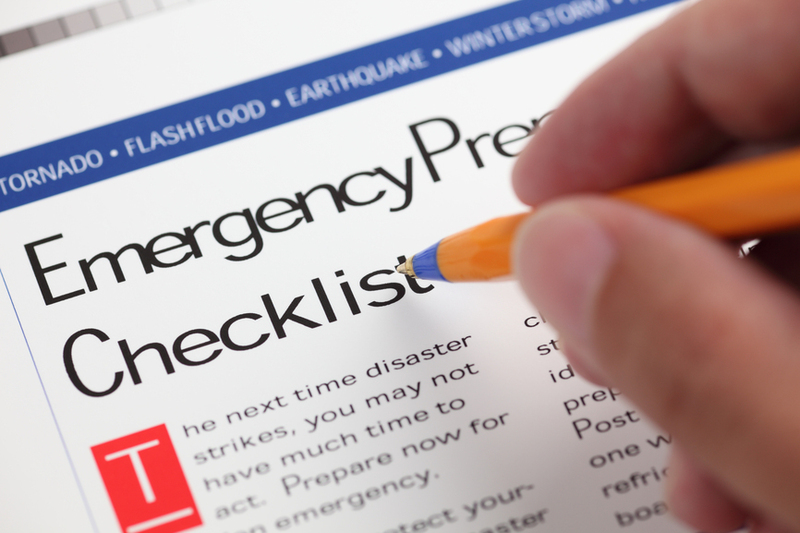 Small Business Savvy Storm Tips: There are many ways a small business (or a non-profit) can prepare for a hurricane or other natural disaster. On the East Coast of the US, we are currently preparing for Hurricane Irene. Last Monday there were two US earthquakes in areas not known for frequent quakes. I had a computer crash earlier in September; luckily I had a second computer, a fairly recent back up, and had emailed several recent documents to myself. Those three issues started me thinking – Are most small business owners and solopreneurs prepared for a natural disaster? This is a slightly different type of post than my usual small business, PR, social media, strategy post, I hope you find it useful.